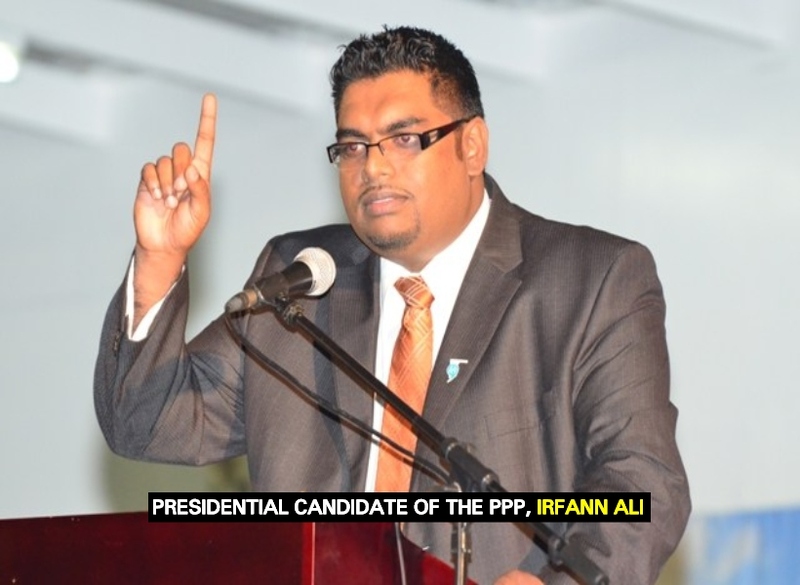 Presidential Candidate of the People’s Progressive Party (PPP), Irfaan Ali is unable to travel to Canada due to the 19 fraud charges he is facing in the local courts regarding the infamous Pradoville Two matter. In a letter to the press, Ali said that he had a series of meetings and events with the Canadian Diaspora and was scheduled to leave Guyana, on Tuesday, January 29, 2019, at 10:20 am, via Caribbean Airlines: BW 0600 flight. But on January 28, last, at 4:05pm, Ali said that he received a correspondence from the High Commission of Canada, Port of Spain, Trinidad and Tobago, advising him of a report in relation to the 19 “trumped-up charges” which were brought against him by the Special Organized Crime Unit (SOCU). Ali said that in the correspondence, he was advised not to travel and was given 30 days to respond to the article on the 19 charges. Ali sought to set the record straight that he is in possession of a valid passport and visa to Canada and has since contacted the Canadian High Commissioner, in Georgetown, Guyana, Lilian Chatterjee, who is looking into the matter.